Without a doubt, Gardaland remains the most famous and popular destination for families with children in Venice. It’s a large amusement park that is open not far from Garda Lake. Gardaland is located in such a picturesque and beautiful place that is has nothing in common with usual amusement parks one can find in other large cities of the world. Besides traditional rides and slides, the park offers various interesting games for its guests. Children will be excited to become a pirate or an archeologist for some time and participate in discovery of Egyptian pyramids. Other areas of the park include an amazing dolphinarium, many beautiful relaxation areas with flowers, and even a theater that regularly hosts interesting performances. There are several high-quality family friendly hotels not far from Gardaland, so many travelers choose to spend several days there and have fun in the park a little longer. There is a no less interesting park nearby – Movie Land. As one can guess from the name, it’s a thematic park. Movie Land is dedicated to famous modern films, so it also offers a wide range of unique attractions. Here visitors can walk in a place with magnificent flora and learn a lot of interesting information about the process of film making. Travelers, who plan to visit Venice in warm months, should consider spending a day on ever charming Lido Beach. It’s very popular with travelers with children. The sandy beach is shallow and very calm, so it’s a perfect place for visitors even with small kids. Travelers with older children won’t be bored as well as there are bicycle renting spots and several sports centers not far from the beach. Fans of unusual entertainment should visit horse riding school Scuola di Equitazione al Circolo Ippico that is open not far from Lido. It’s a fantastic destination not only for adults but also for children as professional coaches can train kids the basics of horse riding. Those, who do not need master classes, can simply enjoy exciting rides to picturesque places. Arcieri del Leon is a sports complex that is also suitable for families for children. It’s a place where visitors can learn quite an unusual sport – archery. Professional training specialists promise to teach visitors to shot arrows within just one day. As a rule, not only kids but also adults are super excited about such a pastime, so it’s simple to spend a whole day there. 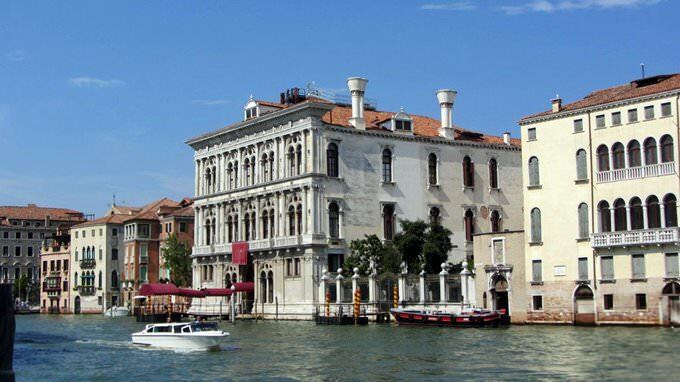 Travelers with older children will enjoy an excursion to Murano Island that has become internationally famous because of its glass manufacture traditions. There are many ancient workshops on the island, and some of the best glass-blowers in the world still work there. Of course, you will find many shops and outlets with interesting souvenirs. It’s a great place to find and purchase unique items that will remind you of your vacation in Venice. This guide to family holidays in Venice is protected by the copyright law. You can re-publish this content with mandatory attribution: direct and active hyperlink to www.orangesmile.com. 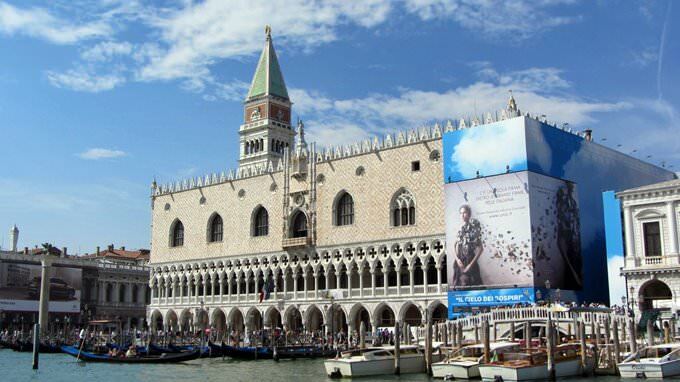 Guide to sightseeing and entertainment for children in Venice - parks, attractions, museums, zoos, water-parks. 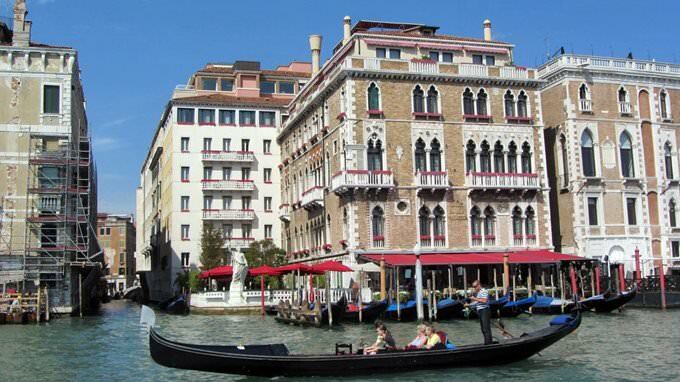 All fascinating and educational sites of Venice, which are must visit and see for your child. Find out the best discovery routes and places for kids (local theaters, exhibitions and museums), where you can spend quality time together. Venice for families with children.